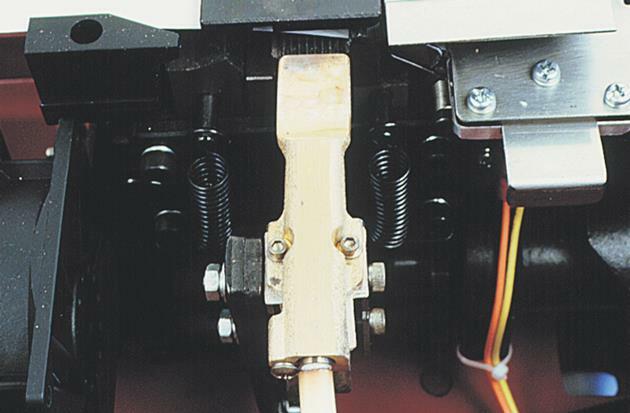 Semi automatic machines have become affordable for even occasional users, and should be specified with semi-automatic strapping for maximum cost effectiveness. Our semi automatic strappers are used in a variety of applications including bundling, carton closing, carton reinforcement and UPS unitizing. The PSM1412-IC3A is designed for general purpose semi automatic strapping. 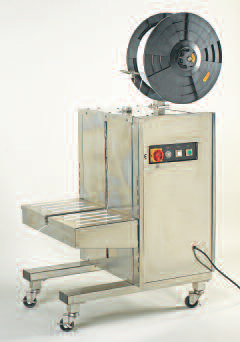 Although it is our lowest priced strapping machine, the low cost does not come at the expense of quality, consistency or reliability. 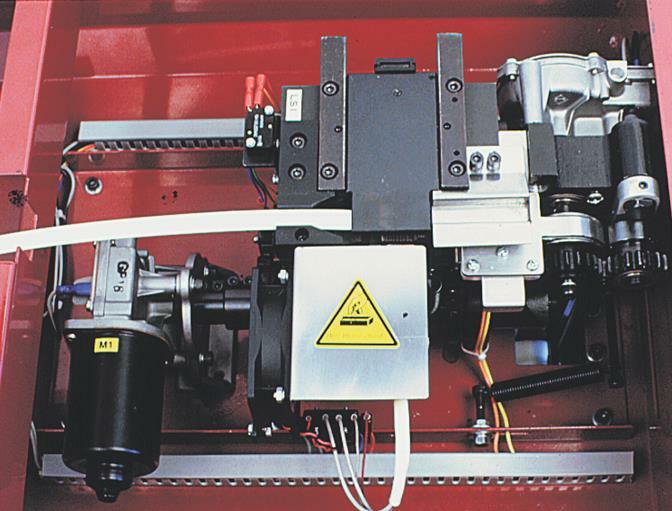 Each PSM1412-IC3A comes with the exclusive PAC machine warranty, including on- line support for the life of the machine. We carry an extensive parts inventory and maintain over 99% parts availability within 24 hours. The PSM1412-IC3A has a convenient operators panel and externally controlled tension. In addition, all electronics are controlled with an integrated circuit control board to minimize down time and maintenance. Pricing on this unit is designed to expand the market to even the occasional user. Tension Range: 10 – 100 lbs. Consistent, exact tension, with a range of 17 to 100 lbs. Efficient seals, even under extremely high tension. All drive belts, chains and pulleys are eliminated, reducing repair and maintenance costs. A full size, durable frame, which adjusts to your working height. Tension Range: 17 – 100 lbs. 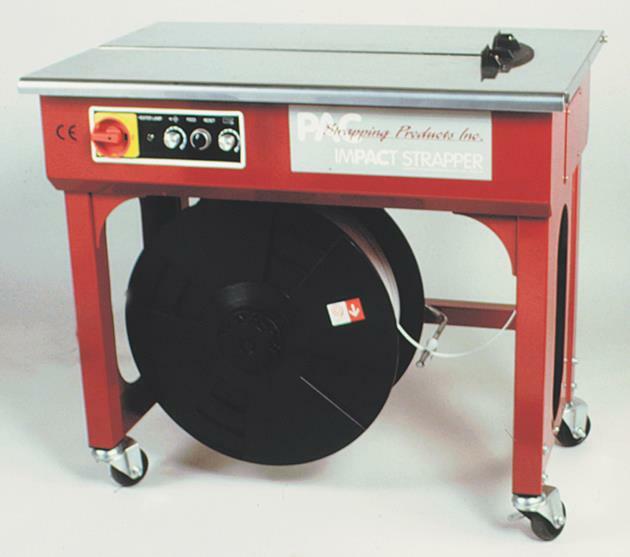 PAC Strapping Products features the PSM1412-SS3, stainless side seal strapper for harsh environments. 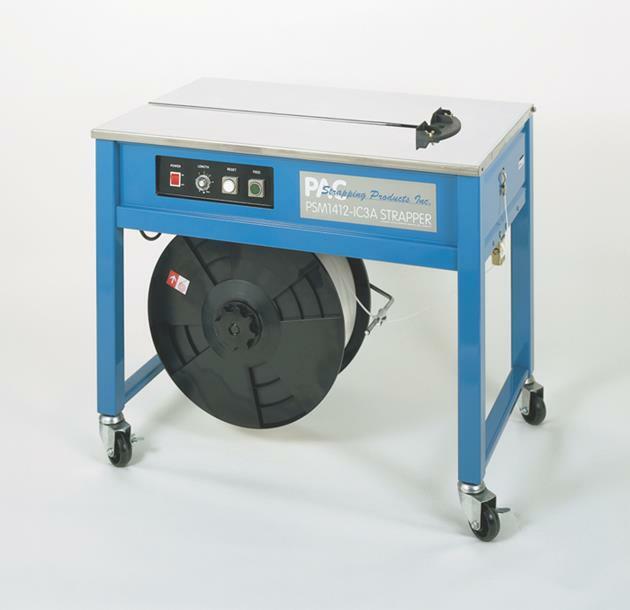 This cost effective stainless unit features a side mounted strapping head to allow moisture to drain through the table instead of on the strapping head. 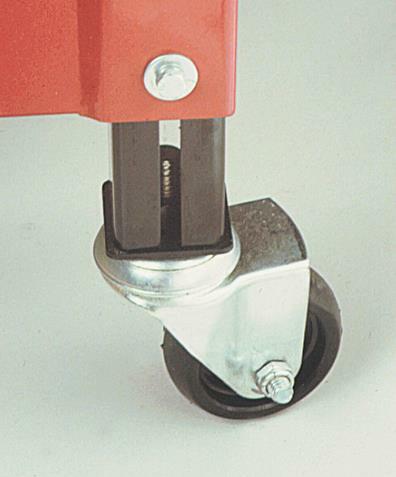 An adjustable table is standard and allows the operator to strap a wide range of products. The SS3 utilizes a proven strapping head, perfected in our best-selling semi, the PSM1412-IC3A.The SS3 is constructed if rust resistant 302 stainless and is an ideal low cost solution for harsh environments. Maximum Package Weight: 130 lbs. Tension: 10 to 100 lbs.